Tyler, the Creator has garnered a cult following in many ways, but at his annual Camp Flog Gnaw Carnival, that following reaches fever pitch. 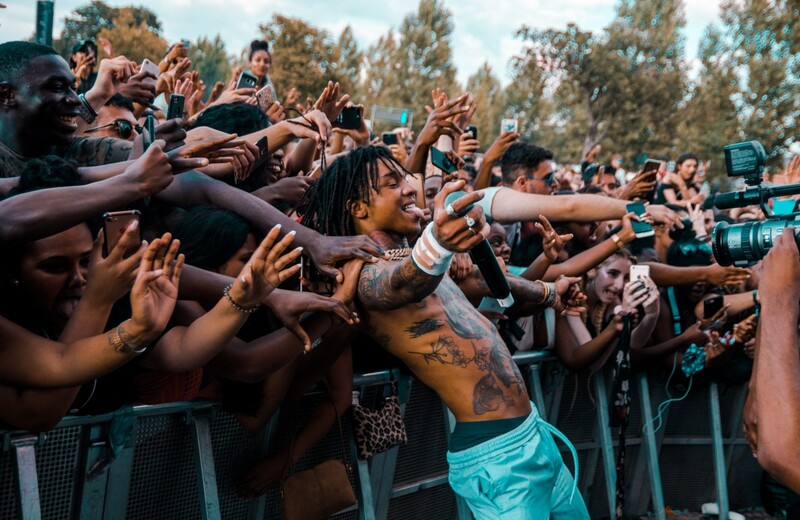 A literal carnival, with rollercoasters and the lot, it has become one of the most anticipated events in the rap calendar, and this year's was no different. Taking place this past weekend in Los Angeles, Tyler wasn't messing around with the lineup, and the likes of Frank Ocean, Lana Del Rey, Mac DeMarco, Kid Cudi, Solange, Jorja Smith and the Odd Future head himself brought energy and intrigue to the occasion, making the carnival arguably the strongest it ever has been. We were lucky enough the capture the spectacle in the photos above.